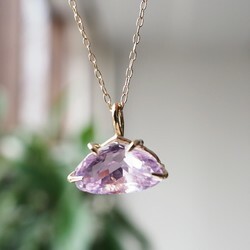 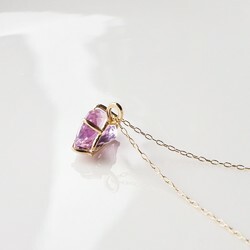 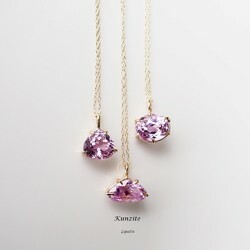 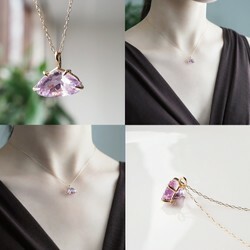 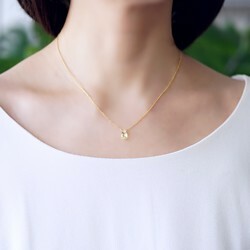 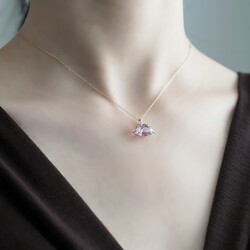 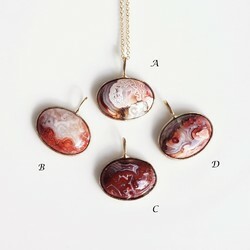 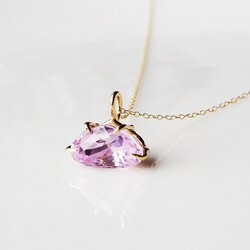 K10 40cm Necklace with Kunzite. 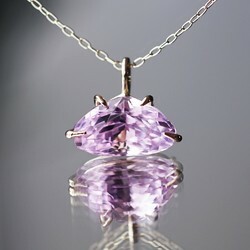 14KGF 50cm Necklace with Tanzanite. 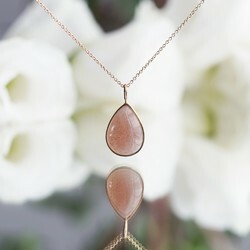 14KGF 45cm Necklace with Peridot/Smokey quartz. 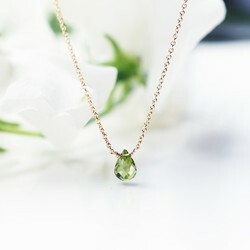 14KGF 40cm Necklace with Peridot. 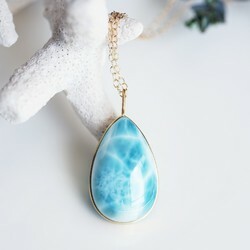 14KGF 40cm Necklace with Lapis Lazuri. 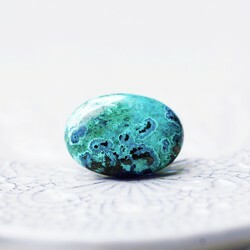 Freesize ring ＃11~free with Chrysocolla. 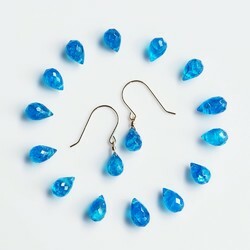 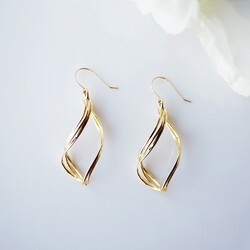 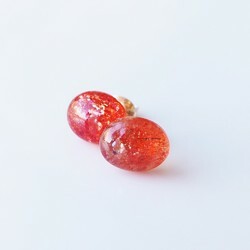 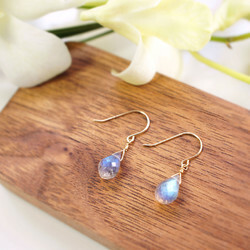 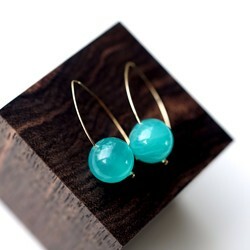 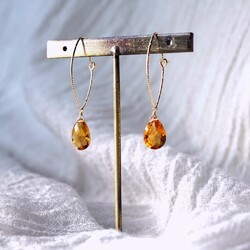 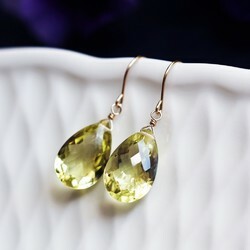 K10 pierced earring with Citrine.